Aromystique is certified by SafeBuy. We use PAYPAL to process your order by the SAFEST & SECURIST means. A golden brown oil which solidifies in cool temperatures. This is one of the most versatile carrier oils, both for massage and for beauty care. 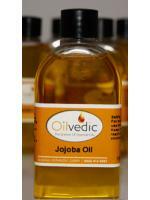 Jojoba oil is said to be the nearest substitue for the skin's natural oils. A golden brown oil which solidifies in cool temperatures. This is one of the most versatile carrier oils, both for massage and for beauty care. 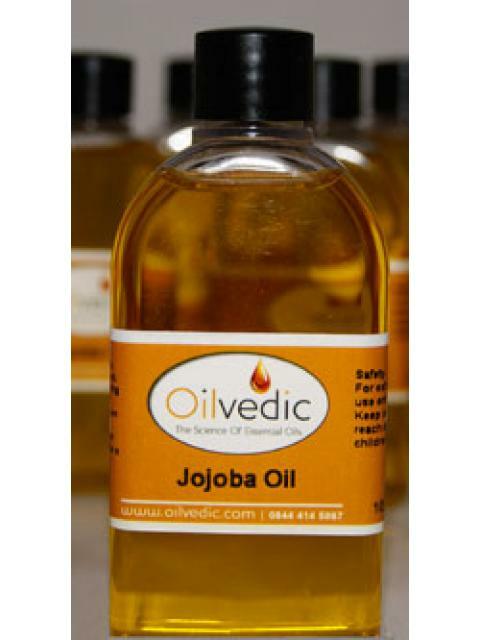 It is suitable for all skin types and is beneficial in mixes for arthritis and rheumatism. It is also good for eczema, psoriasis, chapped skin and dry scalps. Earn 1 points when you purchase this item! 100ml Wide Neck Amber Bottle.